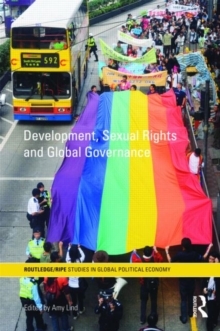 The underlying premise of this volume is that the global development industry plays a central role in constructing people's sexual lives, access to citizenship, and struggles for livelihood. 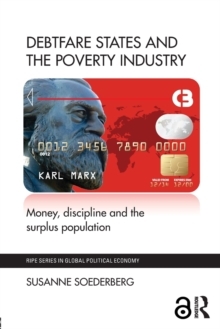 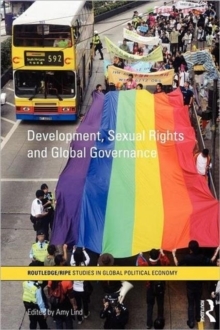 Despite the industry's persistent insistence on viewing sexuality as basically outside the realm of economic modernization and anti-poverty programs, this volume brings to the fore heterosexual bias within macroeconomic and human rights development frameworks. 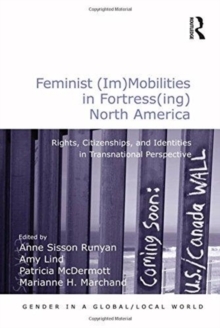 The work fills an important gap in understanding how people's intimate lives are governed through heteronormative policies which typically assume that the family is based on blood or property ties rather than on alternative forms of kinship. 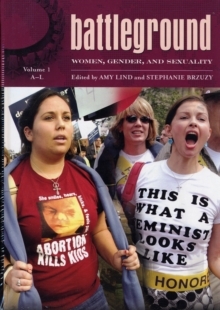 By placing heteronormativity at the center of analysis, this anthology thus provides a much-needed discussion about the development industry's role in pathologizing sexual deviance yet also, more recently, in helping make visible a sexual rights agenda. 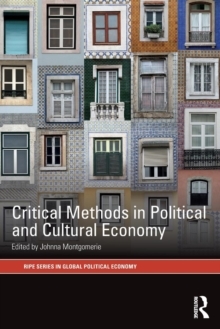 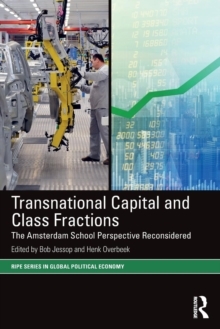 Providing insights valuable to a range of disciplines, this book will be of particular interest to students and scholars of Development Studies, Gender Studies, and International Relations. 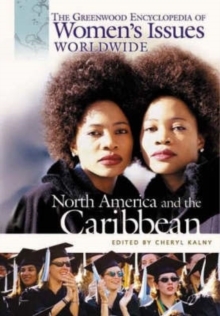 It will also be highly relevant to development practitioners and international human rights advocates.